The New York Website Designer's Clients are frequently featured in the press! Simply put, your website and online presence helps to tell your story. Whether you need to generate public and media awareness, showcase your accomplishments, connect with your audience or communicate with employees, The New York Website Designer works with you to strategically tailor your message to be both creative and effective. Using a combination of Search Engine Optimization, Social Media, and other online marketing tools, The New York Website Designer helps to bring you the website traffic that generates media recognition and a big buzz! The New York Website Designer's clients are regularly featured in prestigious news outlets such as: The New York Times, The Wall Street Journal, Bloomberg, NY1, CNN, FOX, NBC... and more! January 23, 2012 Vandenberg NBC's "Open House"
Do you have a press piece you would like to add to this list? "There are too many reasons for choosing The New York Website Designer's services, but the most salient being its founder, Andrea Bertola. Besides her inventive ingenuity to create a website Andrea's keen business acuity and ability to listen to a client's needs translate on the page! 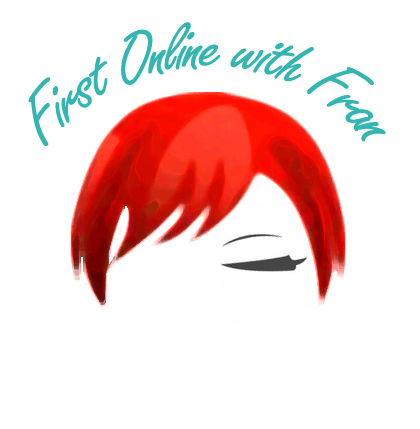 FIRST ONLINE WITH FRAN's logo design garnered numerous hits and inquiries (see for yourself ). 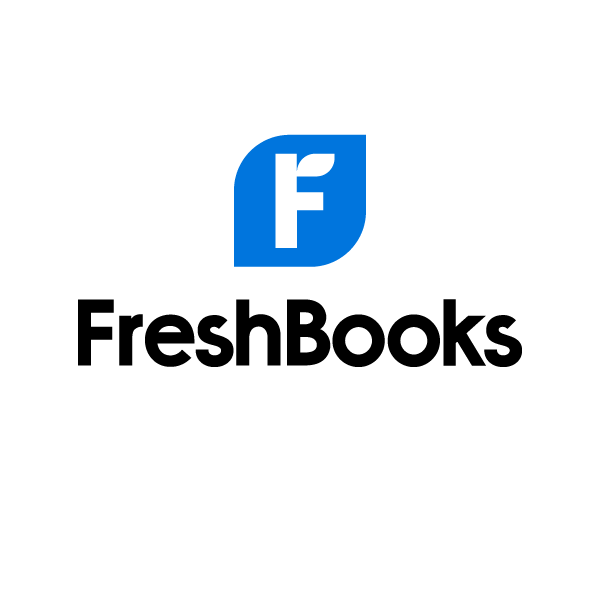 The ordeal of processing information for a website is daunting, at best; however, Andrea's calm and enthusiastic approach made it a fun and pleasurable process. Always eager to give the very best Andrea follows up with each addition and/or revision. 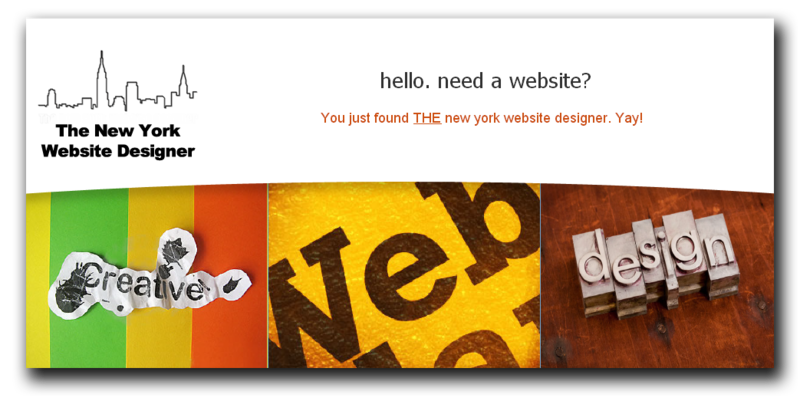 If you need a website design, then go no further: The New York Website Designer is the best deal!"